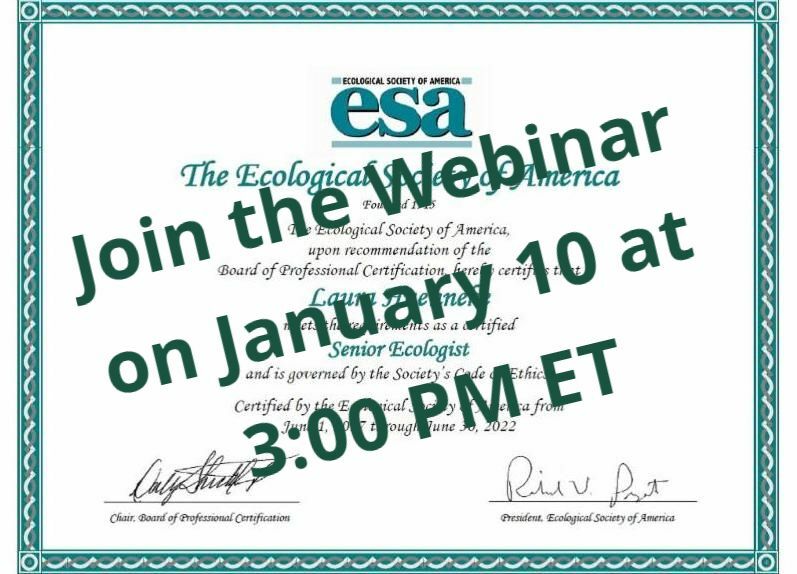 Certifications can mean a lot of things -- prestige, acknowledgement, credibility, higher earnings and more -- and ESA is proud to provide certification to ecologists. 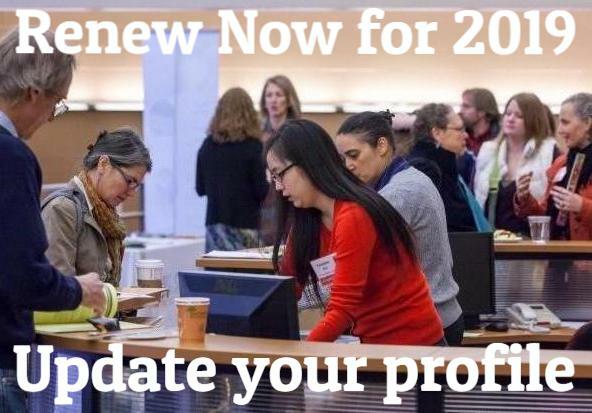 Applications are now open for the 2019 cycle and will be accepted online through February 1, 2019 . Visit the certification page to find out more, and download the ESA Certification Checklist to start the application process. Applications started by the deadline can be updated and edited after the fact. Calling all graduate students! 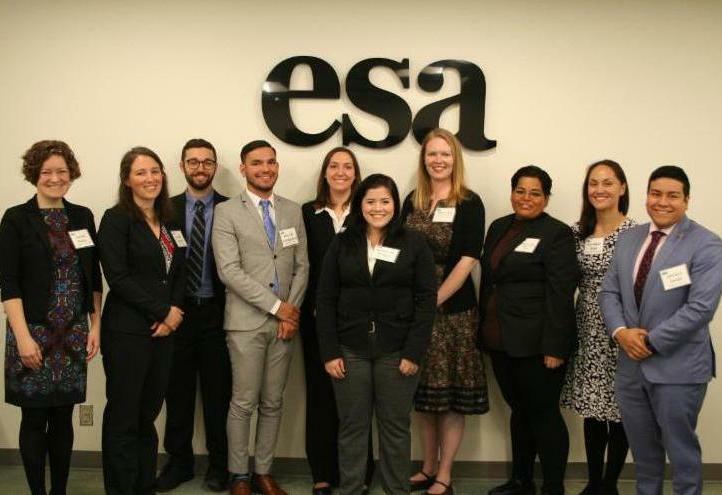 ESA is accepting applications for the 2019 Katherine S. McCarter Graduate Student Policy Award. Students receive an all-expense-paid trip to Washington, D.C. for policy training and to meet with lawmakers on Capitol Hill. Participants will represent ESA and engage first-hand at the interface of science and public policy. The event occurs March 25-27, 2019. Applications are due January 13. For information on how to apply, click here . Two weeks ago, ESA announced the results of the 2018 election . These annual elections are crucial to the governance of the Society as all members have a voice. This year, 18.8% of members voted, which is a relatively high rate of participation among scientific societies, but still does not include everybody’s voice. We encourage all members to vote in each year’s election and be an active part of the election process. Each year’s past president chairs the nominations committee, which is currently seeking candidates, including nominations from the sections and chapters—think about who among your colleagues should be leading ESA in the future, and get in touch with your leadership! This year, we received excellent constructive feedback along with a 95% satisfaction rating from voters, and will be working to better educate the membership about the election and better highlight the candidates for each office next year to make a more inclusive process. Thanks to everyone who participated this year—we look forward to seeing even more of you in 2019! 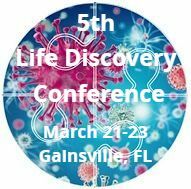 LDC will highlight the leading science, curriculum design and implementation and data exploration in a research-rich biology education for high school and undergraduate students. A major goal of the conference is to foster communities of practice and encourage the sharing of best practices in biology education across grade levels. Click here for more information, and click the image to register at an early bird rate. 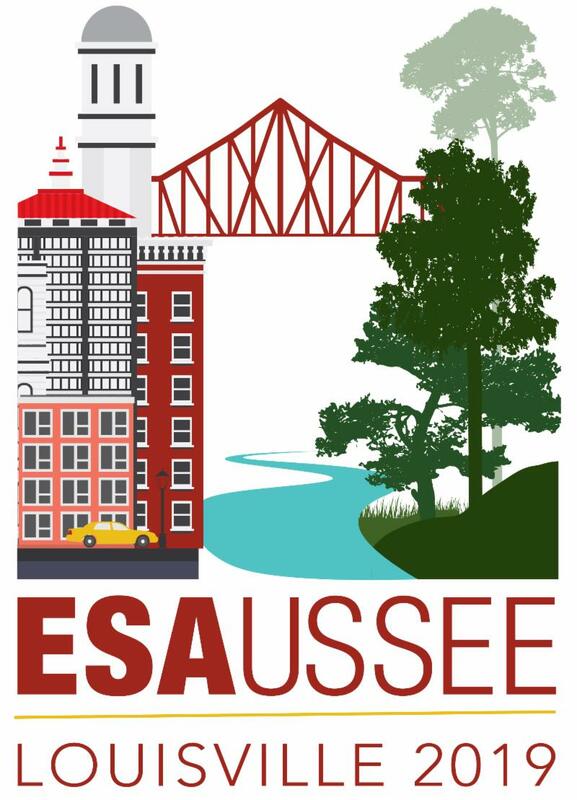 In the spirit of collaboration, inclusion and cross-disciplinary science, the Ecological Society of America will be holding its 104th Annual Meeting in partnership with the United States Society for Ecological Economics (USSEE), one of many regional professional organizations within the umbrella society of the International Society for Ecological Economics. We will announce the call for contributed abstracts in January. Abstracts will be due Thursday, February 21, 2019. All ESA meeting deadlines are 5:00 PM Eastern (2:00 Pacific). The meeting theme is " Bridging communities and ecosystems: Inclusion as an ecological imperative ". Introducing a new section in the Bulletin , “ Communicating Science ,” edited by Bethann Garramon Merkle of the University of Wyoming. Articles and reports on any aspect of science communication and engagement in ecology are welcome. 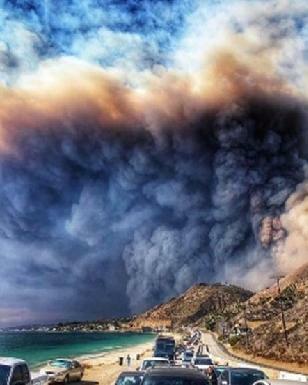 As wildfires increase amid climate warming, and costs of human impacts escalate, multiple approaches for understanding and mitigation are presented in this collection of recent articles in ESA journals. Can We Embrace A Weedy Future? 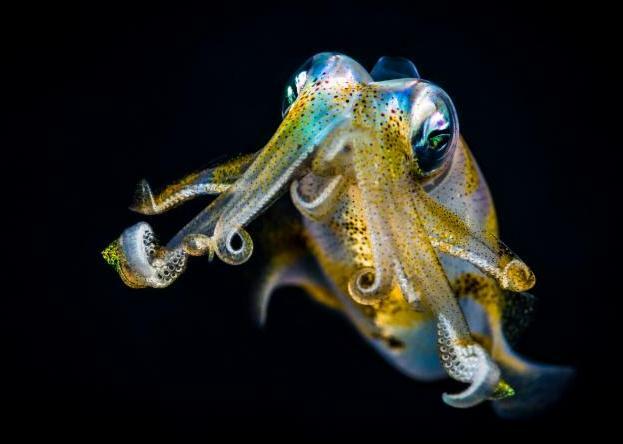 In the December issue of Frontiers , Zoë Doubleday and Sean Connell explore the potential for “weedy” marine species – such as algae, jellyfish, and cephalopods – to benefit society. These opportunistic species are difficult to manage, but also represent potential sources of food, medicine, and phytoremediation.